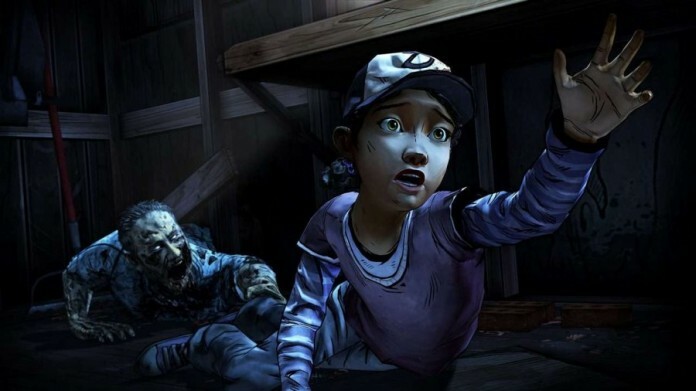 The Walking Dead Game: Season 3 has been announced during the San Diego Comic Con in July and I am sure that all the fans of the flawlessly made game were excited to hear this. However, one thing is not clear yet: the release date of The Walking Dead Game: Season 3, and that’s probably due to good reason as development is certainly in its early stages. So, the release date of The Walking Dead Game Season 3 is sometime in 2015. Although we didn’t get a complete release date, I believe that it is safe to say that the title will actually launch in the first quarter of 2015, just like the previous games. My personal guess is that the game will come in February or March, so there’s still a bit of waiting left to do. Until then, you can still replay the first two seasons and enjoy the direction of the game.